Two aspirational teams from St Thomas the Apostle College were pitching their business ideas as part of the Young Enterprise programme to a panel of judges at Southwark Council offices on 13 March. The judges, volunteers from our local business partners, carefully assessed each team’s product idea while challenging everyone’s business acumen. Both teams delivered very convincing and well-researched presentations for their enterprise and made the judges brimming with questions. The teams were answering with confidence and both of the products seemed to catch the judges’ interest. Plantyc, the first of the two competing products, is a grow-your-own-plant concoction aimed at customers who don’t have a garden. Plantyc makes growing home plants easier and provides all necessary items in one package. The product contains a sachet of seeds, soil, a plastic bottle planter and recipe ideas. The second product Mojog, comes from young entrepreneurs who already have a successful product on the market, currently being sold online through social media. Their competition product for Young Enterprise is aimed at runners who need to carry their phones on them during the exercise. Mojog can be fastened to the arm and is made from a strong soft touch material. The panel of judges this year was made of representatives from an educational consultancy firm, international law firm, local 5 star hotel and a consumer retail technology developer. The panel has decided that both teams deserve the chance to sell their products. 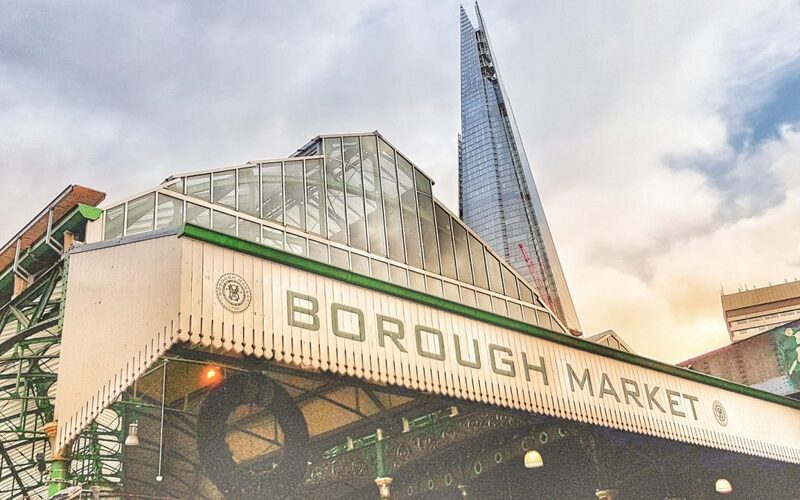 You can come support both teams and their products on 3 April from 10am to 3pm at Borough Market.